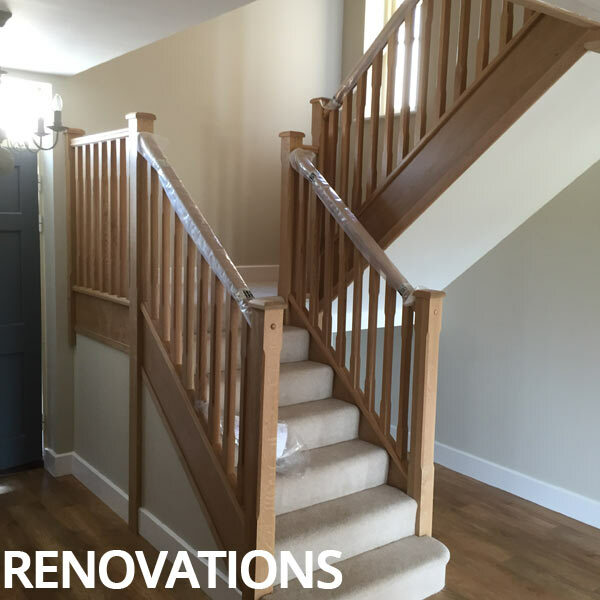 Future Building Solutions Bath (Ltd) are a loft conversion company that also undertake all types of building work, including house extensions, renovations, carpentry, new builds, kitchens, and bathrooms. Our team of expert builders are based in the Bath area and work all across the South West of England. 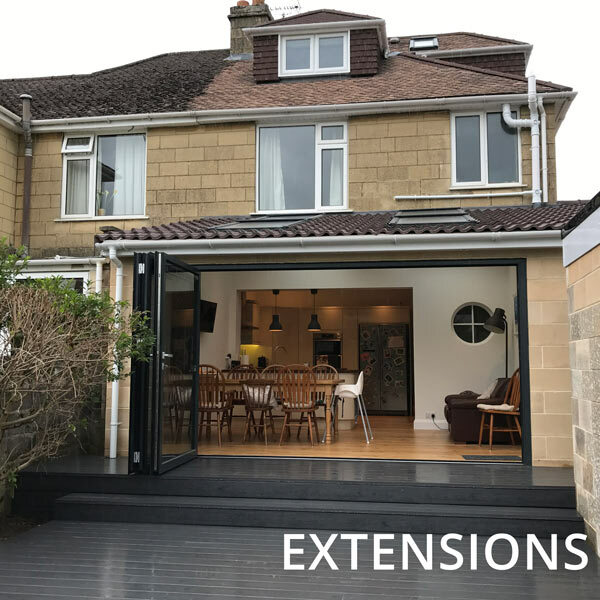 A family business with over 15 years experience, Future Building Solutions Bath (Ltd) pride ourselves on providing the highest quality service and customer satisfaction, helping to maintain our excellent track record of work in Bath and the surrounding areas. 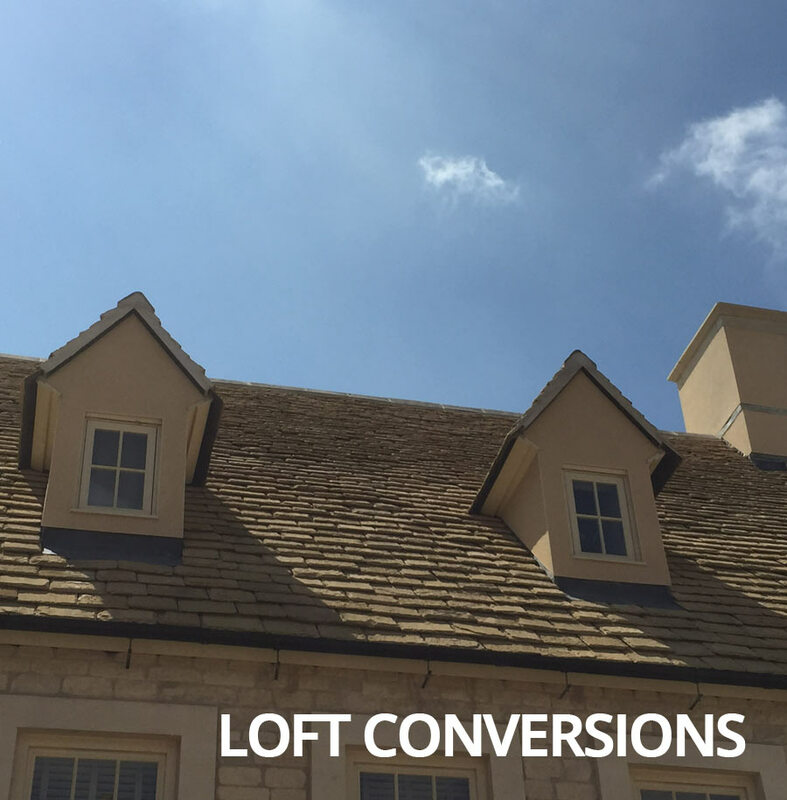 We offer a free no obligation quote for all types of work including loft conversions in Bath, and our aim is to always exceed our customers expectations, from dealing with the local planning and building control to minimising the disruption to your home and lifestyle. Your new loft conversion or extension will create a new liveable space within your home without having the upheaval of moving.